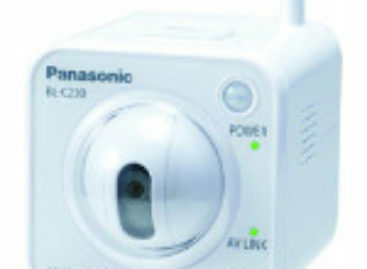 The evolution of the camera continues as more advanced features become available. Several years ago, the idea of recording photographs using digital files instead of film was inconceivable, now a new batch of digital single reflex cameras can now store moving images for a high-resolution filming experience. 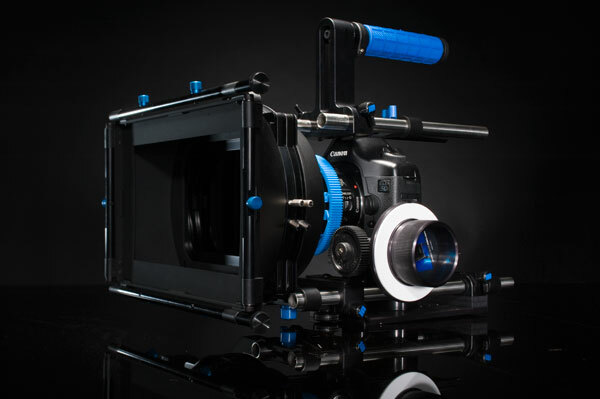 Most DSLRs have movie modes of at least 720p resolution and Redrock Micro, a leading provider of cinema accessories for digital filmmakers, has found an opportunity in making the DSLR the new filmmaking tool with their new DSLR 2.0 line of hybrid cinema rigs. Fitted to accommodate major DSLR brands like Canon EOS 5D Mark II, Canon EOS Rebel T1i, Nikon D90, and Panasonic Lumix HG1, these cinema rigs-ranging from rack, rails, and shoulder mounts-can help bring filmmaking to a whole new level. The DSLR 2.0 accessories address the emerging new hybrid shooting style made possible by DSLR video cameras, combining the ultra portability and lightweight of DSLR shooting together with cinema-quality accessories, frames, and standards. "Redrock’s new DSLR 2.0 gear is a fantastic accessory, which can be used with Canon DSLR cameras, and delivers a portable, lightweight shooting rig that can help adapt use of our DSLRs to fit many diverse needs," said David Sparer, senior manager of Canon USA’s Professional Product Market division. There are about two dozen individual components in the DSLR 2.0 that can be mixed and matched upon purchase so you can have the exact configuration you desire. The Redrock DSLR baseplate is the foundations of all DSLR 2.0 configuration, featuring an ultra-light design, unique locking pin for DSLRs to eliminate rotation, and a quick-release clamp for speedy transformations from tripod to handheld shooting. More than the portability and ease-of-use, budding filmmakers can also rave about how practical these cinema rigs are. From as low as $195, you can now have cinema-quality shots on your DSLR, no more "shaky hand" shots common among digital films. Thats beautiful Camera , a filmmaker myself and i have to ask how much is that camera because im trying to create a short story film and i want to know how much i love these kinda camera!